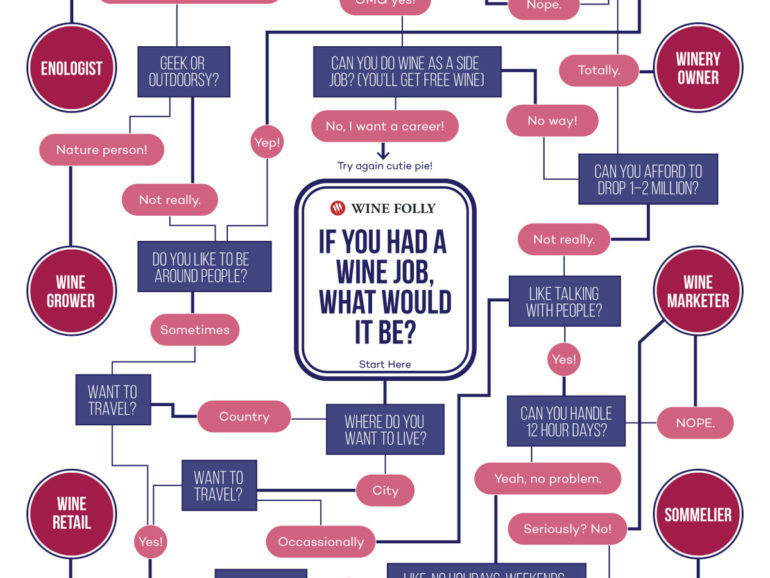 1) If You Had a Wine [Cider] Job, What Would It Be? I had a lot of fun with this and have considered at least three of those end points already! What results do you get? 2) The United States Association of Cider Makers just announced their first ever Executive Director: Michelle McGrath! 3) CiderCulture‘s got two neat articles up: Q&A with Woodchuck to celeb.rate 25 years of making cider posted at Cider Culture and Women Making Waves in the Hard Cider World Part 3. 4) There are always some fantastic innovations and traditions happening in the world of cider making: Citizen Cider has been working on Arrested fermentation to avoid back sweetening, Blue Bee Cider company took time and patience to make their Firecracker, and Lookout Farm Cider brought cidermaking to their farm after more than 350 years of agricultural production. 5) Apps about apples and cider? What an exciting thought. here are two: Prune and Sidra Mayador. 6) Hard cider got plenty of 4th of July press, including this piece from NPR: Hard Cider, Chamber Pots And Leeches: Living Like A Founding Father. 7) Here are some podcasts about cider! First, Micro Brewr spoke about the future of cider last year and Cider Chat sat down with Eric Foster of Stem Cider. 8) The Good Food Awards entry period just opened July 5th. And check out their other fascinating categories as well. 9) Summer is the time for cider festivals! Check out Beer on the Wye XII and Festival de la sidra – Ayuntamiento de Nava, both happening July 8-10. And coming next month, Summer Cider Day in Port Townsend, Washington. 10) And as always, let’s finish up with a round up of cider reviews. CiderSays has two review offerings: Gabbie’s Premium Cider Semi Dry and the Pacific Northwest Cider Awards Tasting Notes. Then my own Along Came a Cider reviews Vander Mill Cider’s Totally Roasted. And finally, Real Cider Reviews takes on Chaplin and Corks Somerset Gold Cider.